The Middle East & North African region is blessed with ancient history, captivating attractions, miles-long seashores, breathtaking views, beautiful desert, delicious cuisine, fantastic architecture, and much more. The multi-faceted region satisfies everyone from adventure seekers, nature lovers to food lovers. Make the most of your holidays by exploring the following hidden and beautiful destinations from the region. We have short-listed the best of the best from the Middle East & North Africa for an unrivaled holiday experience. Fez – one of the most authentic and historic Moroccan cities. Fez or Fes is divided into three parts – the original old town, Fes el-Bali and Fes el-Jedid. 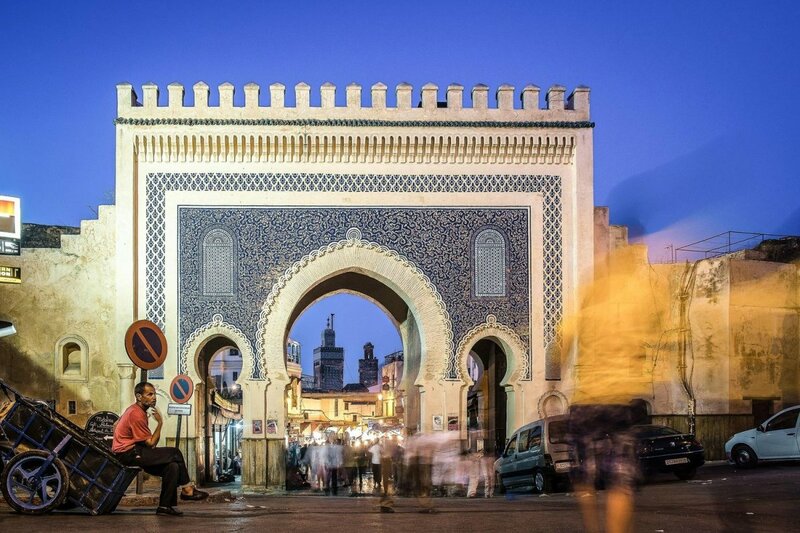 Enjoy a stroll near the popular blue gate of Bab Boujeloud and you’ll literally feel like walking through 1,000 years of Moroccan heritage. Explore the colorful covered markets and bustling outdoor markets of the city. Take a dip in the sea where you can’t sink! 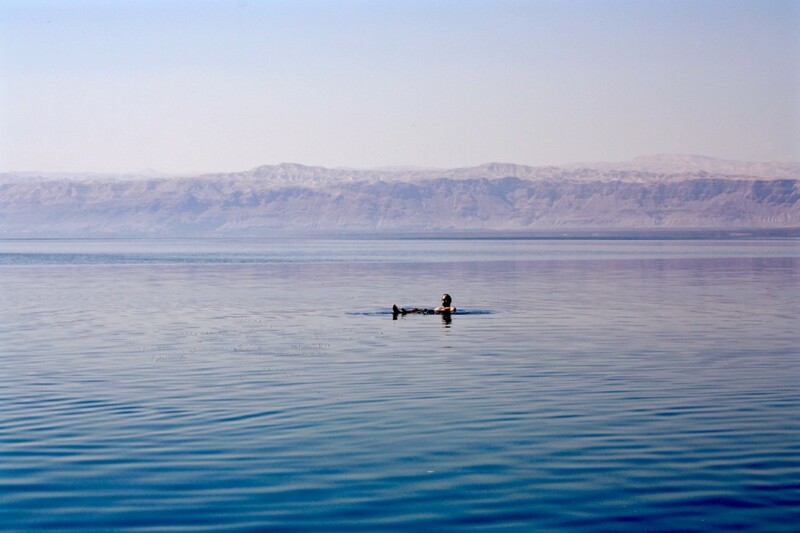 Explore the world’s deepest hyper saline, the Dead Sea in Jordan. Do you know that the asphalt from the Dead Sea had used for the embalming of Egyptian mummies? The mineral-rich black mud of the Dead Sea is used for therapeutic and cosmetic treatments. 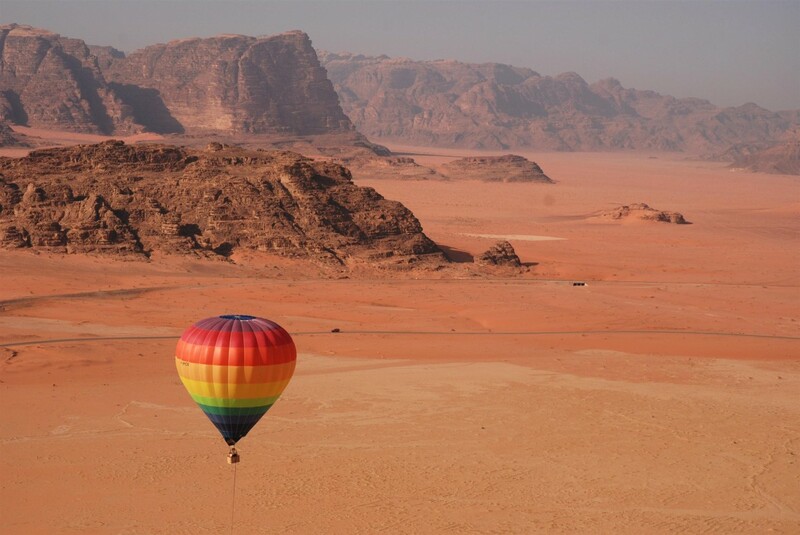 Explore the amazing part of Jordan and experience the restorative vacation by applying rich black and stimulating mud of this saltiest water body on all your body. Have you ever visited this hidden gem of Oman? Here comes the clue to find the hidden gem – the entire year, this Middle East & North Africa region remains a desert/dry land and transforms into land full of greenery during Khareef/ autumn. Yes, it is Salalah in Oman. 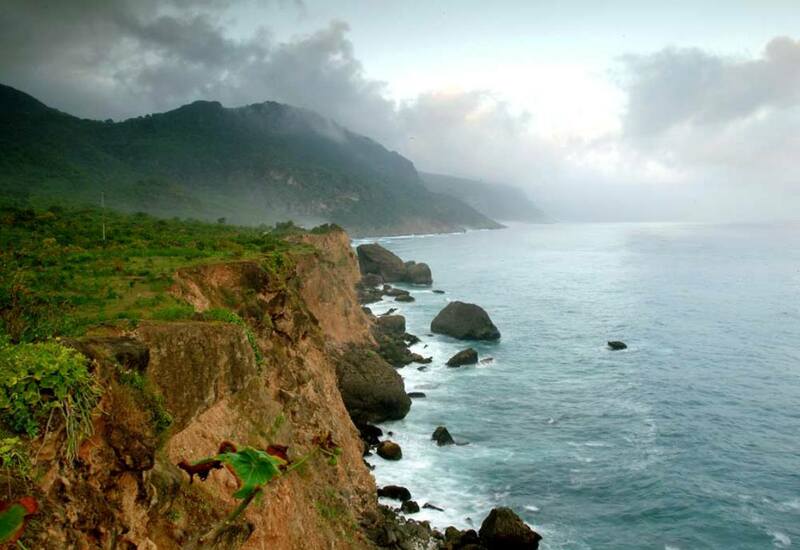 Salalah amazingly turns into beautiful green and attracts locals and tourist alike. Explore greenish Salalah during the Salalah Festival (July–September of every year) and enjoy cultural and traditional shows of locals. Experience amazing anti-gravity point near Tawi Atair / Mirbat. Yes, it’s nothing but Mzaar Kfardebian in Lebanon! Mzaar Kfardebian is one hour drive away from Beirut. Immerse in the natural beauty of mountains in Mzaar Kfardebian. 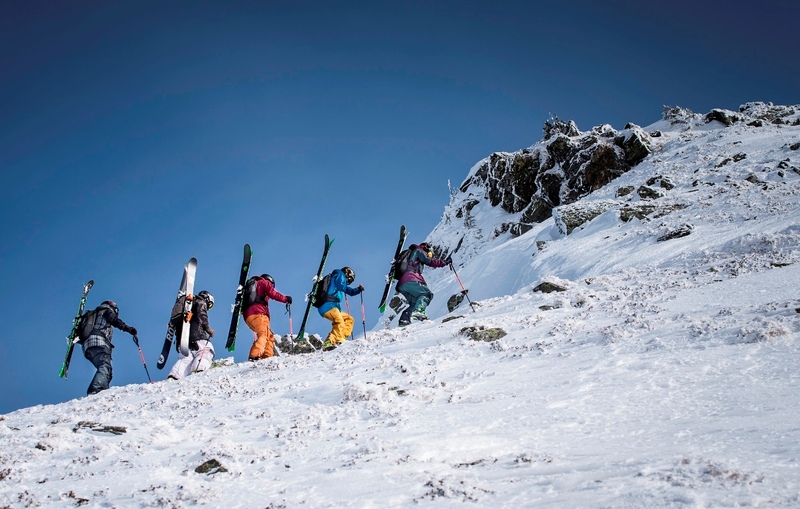 Bring the spirit of adventure and go crazy in the snow and fun-filled activities. Explore the Mzaar ski resort and make memories that last for lifetime. Take your family and enjoy the turquoise waters of the United Arab Emirates i.e. Fujairah. It is a beautiful, modern, and industrious city with fantastic seashores. So, which one you are picking? 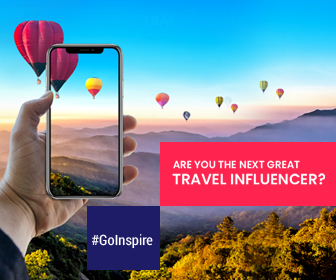 Start your travel today! Today’s journeys are tomorrow’s memories!